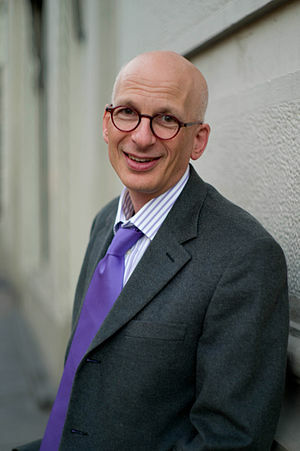 This is a video about Seth Godin and ideas and doing what you want in connection with marketing it. More information about him can be found at his website here. The marketing guru and author talks about the new year, the ‘forever recession’, and how you can join the race to the top, instead of settling for the bottom.